Why choosing an oceanic stage with us? It’s an intensive course at the highest level, addressed to people who can already sail and who want to improve their technical skills and knowledges. Why choosing a Class 40? 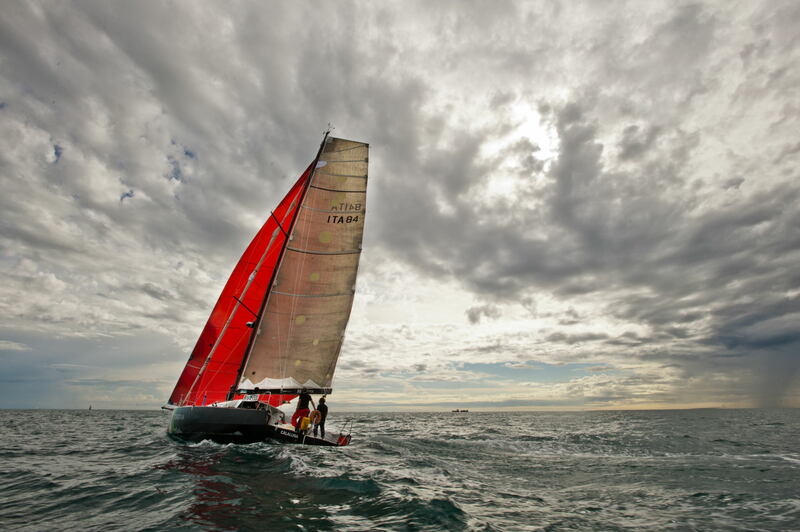 The Class 40 are sailboats built for oceanic regattas single-handed or in crew. A modern Class 40 as Calaluna guarantees you unique feelings. Entertainment. We overpassed 26 knots of maximum speed (from GPS), planing up to 15 knots of speed it’s absolutely normal. Safety. The class rules guarantee the most high standards of safety. Technology. Computer and regatta’s autopilot, radar, AIS, weather file through satellite. The latest tech equipment. Weather conditions. The strategic position let us to sail the ocean at the best. History. 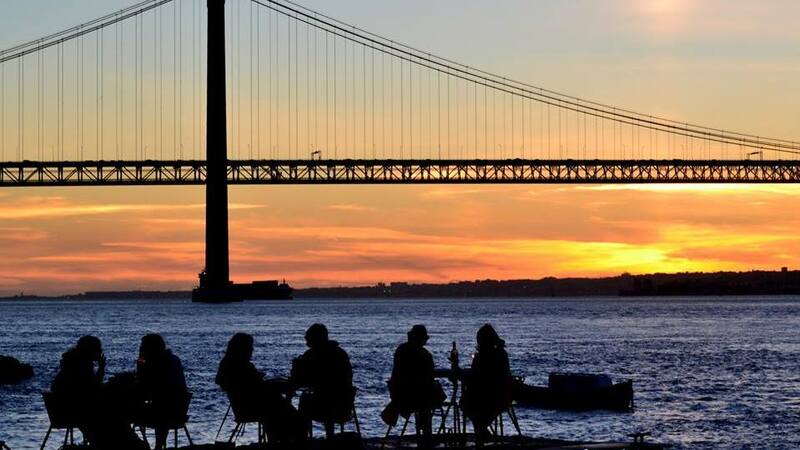 Lisbon is the capital town of the sea, where you can breath the charm of the ancient explorations. Tourism. Nightlife, monuments and amazing views in one of the most beautiful towns of the world. You can visit it with friends or with your family, during our courses’ breaks. Facilities. Lisbon is well linked with the main airports in which low cost flights are frequent. 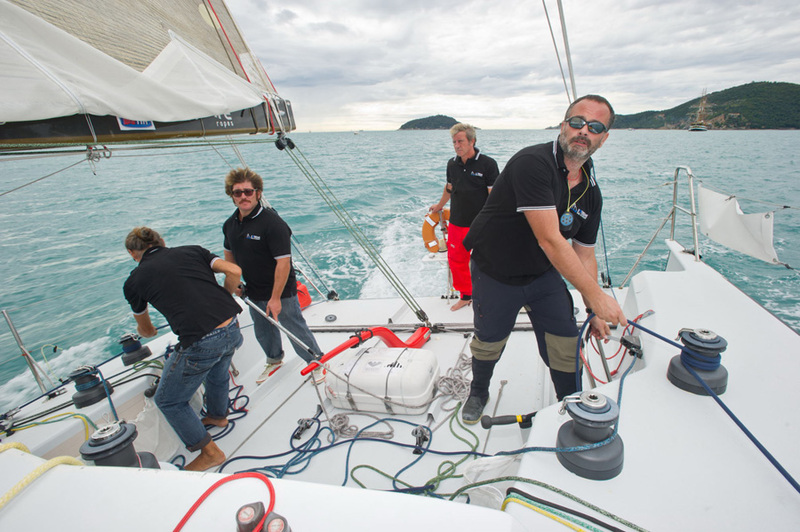 Extreme Sail Academy doesn’t accept any compromise in terms of quality and accuracy: new boats, new sails, professional skippers and a complete training offer. Learn the secrets of the ocean sailing on a boat equipped with all the latest racing technologies.